Includes zip-guides for hydraulic or full cable housing for disc rotor. Dropout/brake caliper choices: 'Syntace' TA/'flat-mount - or - QR/'low-mount' ISO. Made for short-reach rim brake calipers and quick release skewers. Ti frames include choice of bead-blast or brushed finish w die-cut vinyl decals or a bead-blasted finish w shiny graphics. *Pricing is for frame only. 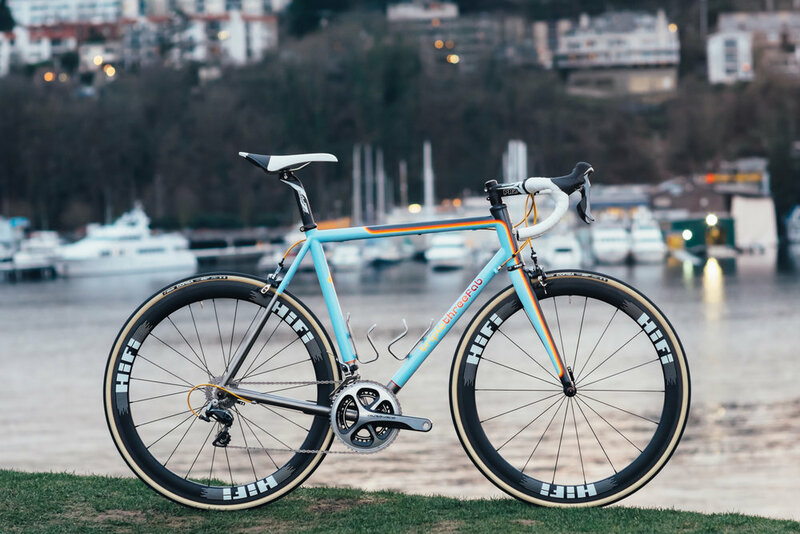 Oversized and butted TT and DT w 44mm HT, ovalized single-bend chainstays w straight seatstays. 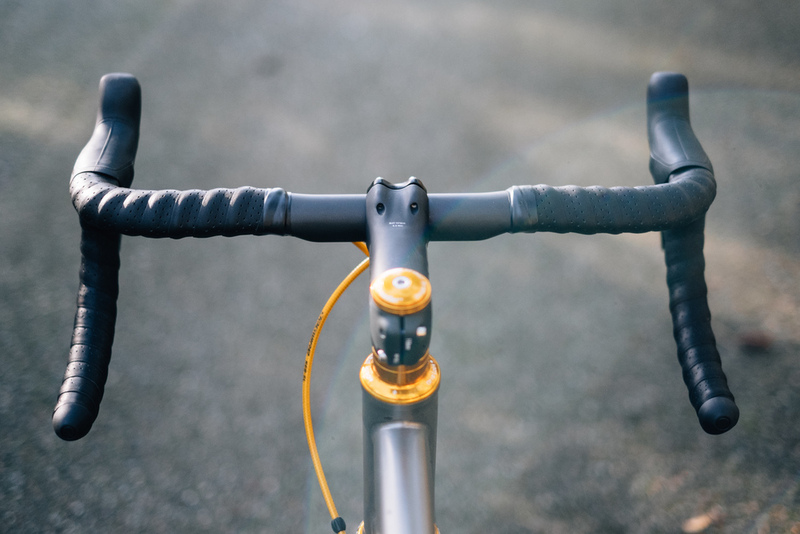 44mm HT, single-bend ovalized chainstays w straight seatstays. 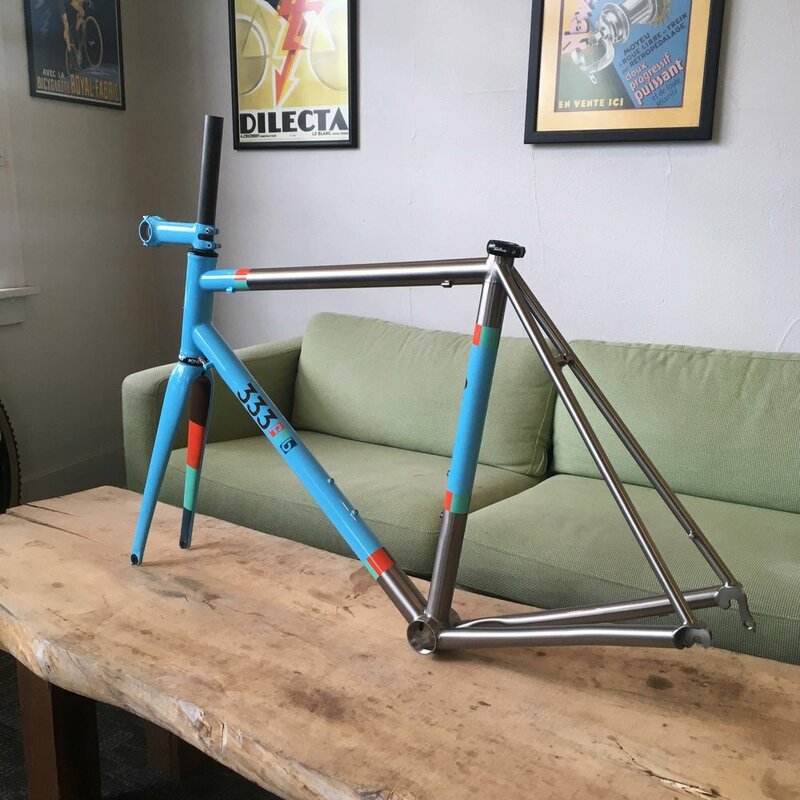 Steel frames include single color paint or powdercoat with 2-color graphics and fork painted to match. Stainless Steel XCr framesets include choice of bead-blast or brushed finish w die-cut vinyl decals or bead-blasted w shiny graphics. *Pricing is for frame only. 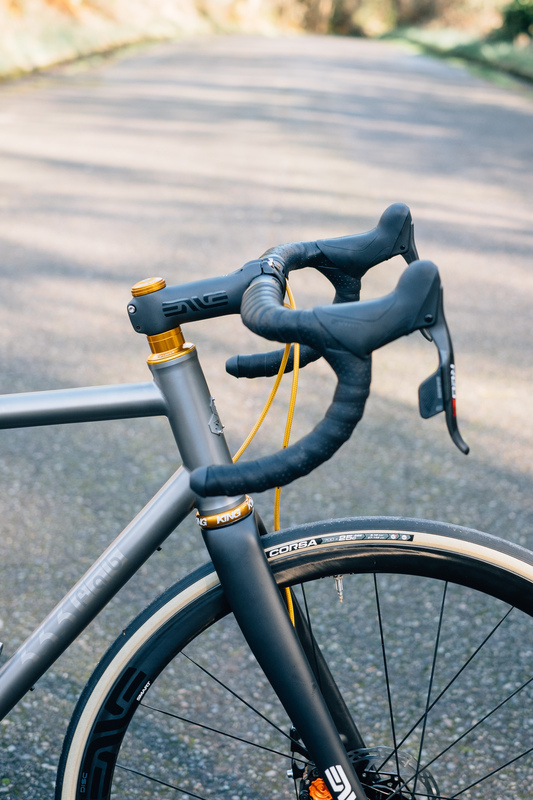 Columbus XCr oversized and bi-ovalized shaped stainless steel tubing, tapered HT, tapered straight stays. Columbus XCr round tubing, 1 1/8" HT, tapered straight stays. 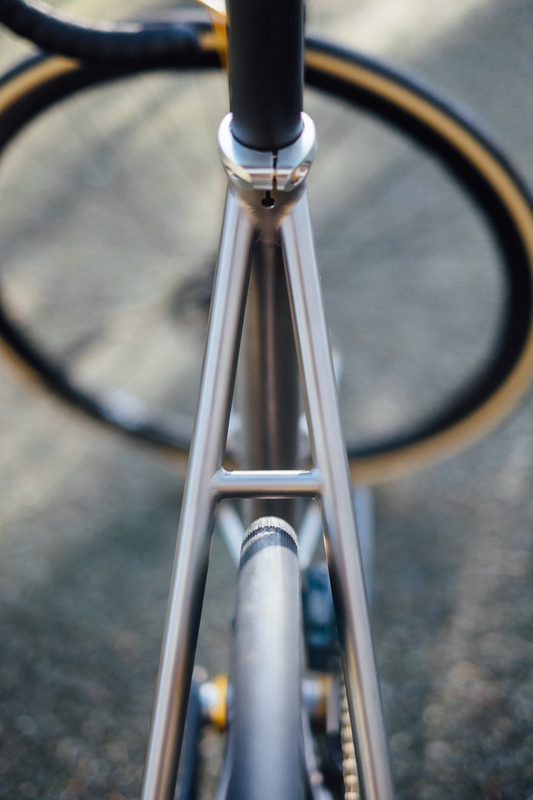 Columbus 'HSS' or 'Spirit' oversized and bi-ovalized tubing, tapered HT, tapered straight stays. 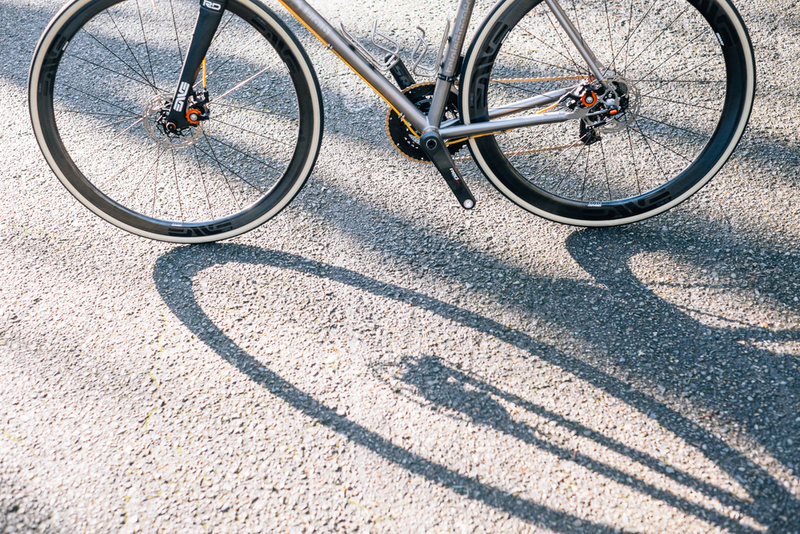 Columbus 'Life' round tubing, 44mm HT, tapered straight stays. Ti frames include choice of bead-blast or brushed finish w die-cut vinyl decals, bead-blast, or brushed graphics. *Pricing is for frame only. Oversized and butted TT and DT w 44mm HT, ovalized single-bend chainstays, straight seatstays. 1 1/8" HT, ovalized single-bend chainstays, straight seatstays. Stainless Steel XCr frames include choice of bead-blast or brushed finish w die-cut vinyl decals, bead-blast, or brushed graphics. *Pricing is for frame only. 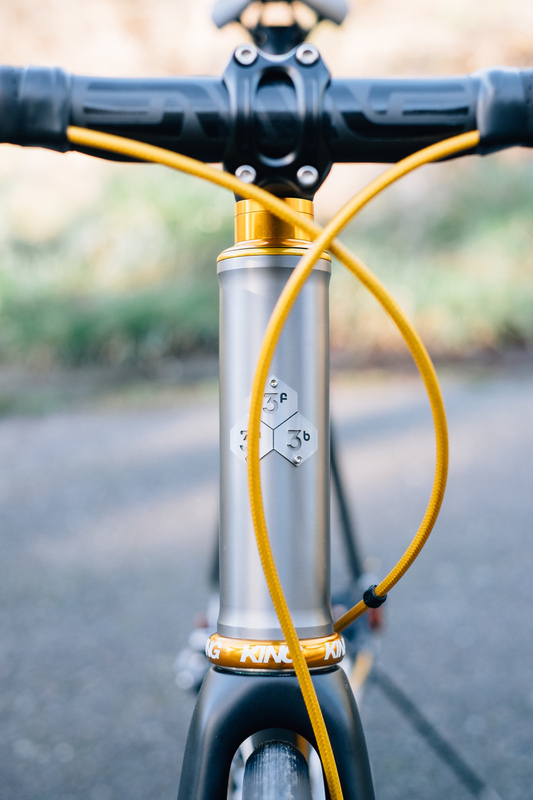 Columbus XCr oversized and bi-ovalized shaped stainless steel tubing, tapered HT, s-bend stays. 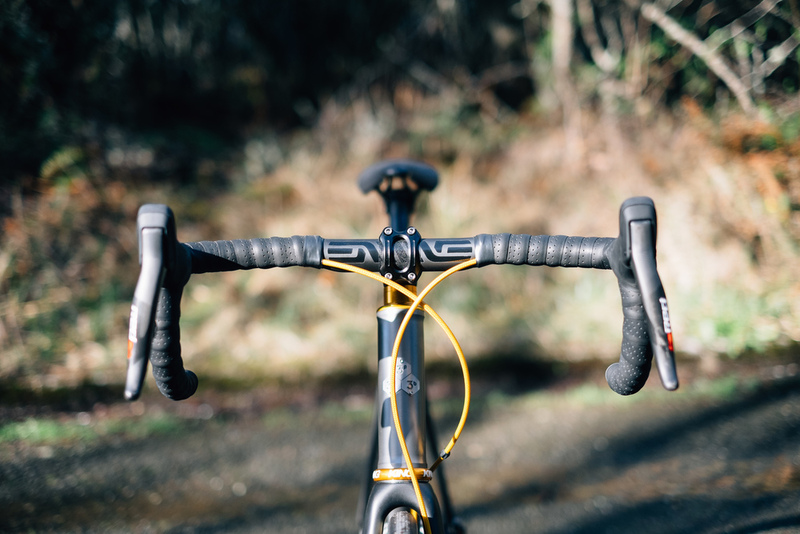 Columbus 'HSS' or 'Spirit' oversized and bi-ovalized shaped tubing, tapered HT, tapered straight stays. Columbus 'Life' round tubing, 1 1/8" HT, tapered straight stays.